Yorktown Heights Real Estate…834 Heritage Ct, NOW on the market! 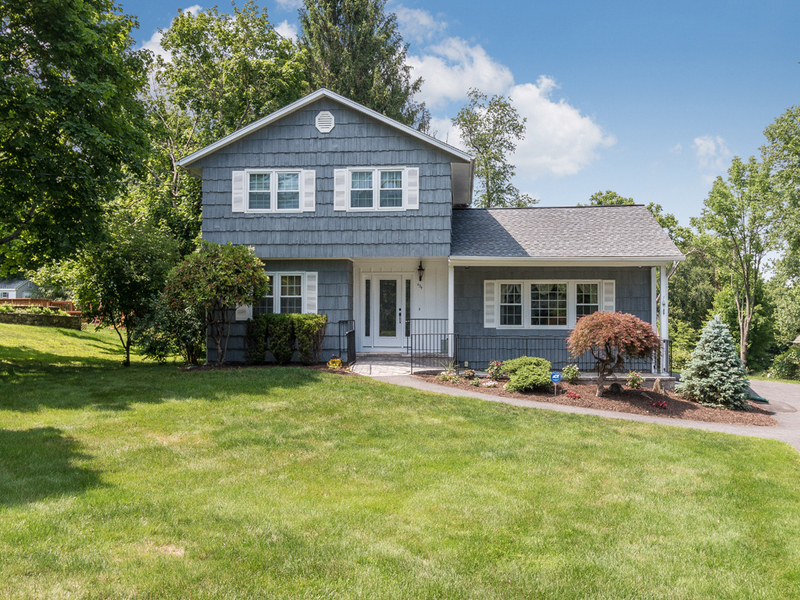 This conveniently located 4 bedroom colonial will fulfill all your criteria to live in Yorktown Heights. LOCATION, LOCATION, LOCATION is the key to real estate value and this home has what you are looking for. 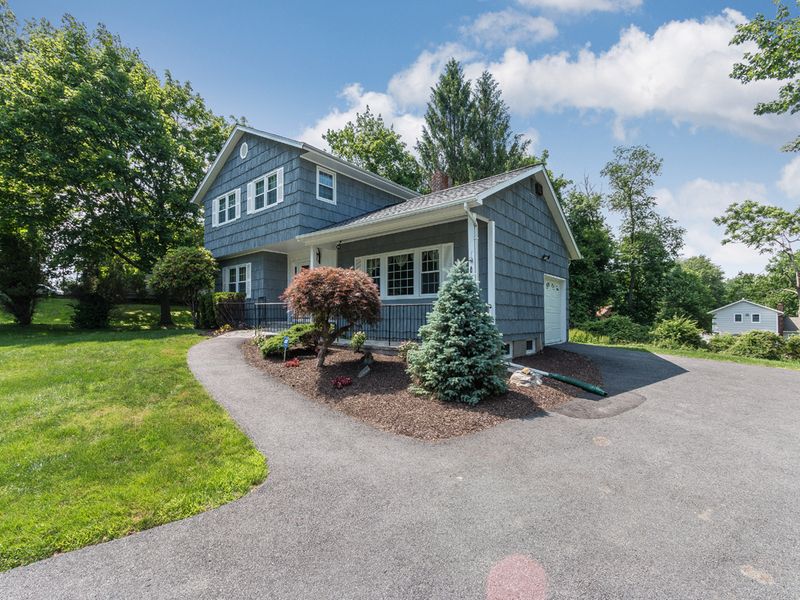 Positioned in a cul-de-sac and within minutes of the Taconic State Parkway, this home should be on the top of your list. 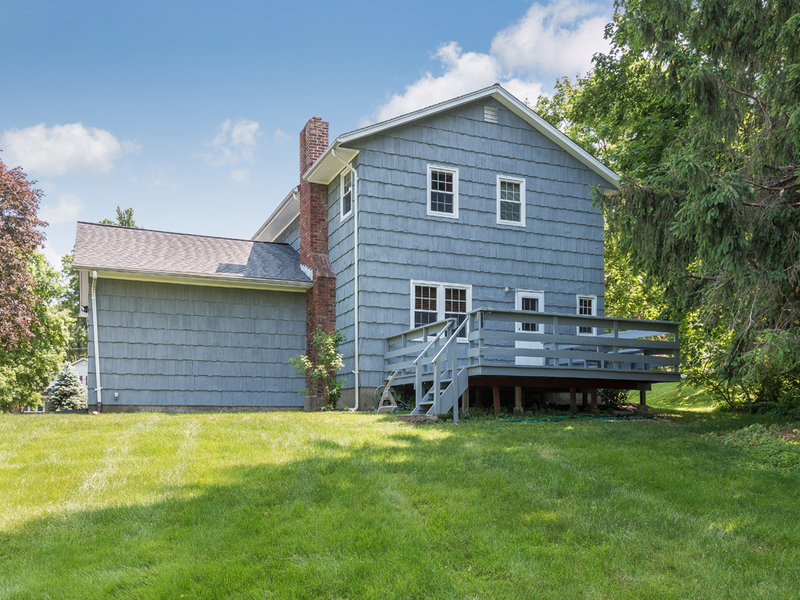 The Town of Yorktown with its many services provides town water, sewer and garbage, to this property, an amenity which is highly desirable. Parks, recreation, the recycling/garbage program, summer concerts, theatre, dining and shopping are more reasons to make your move! Many improvements and updates have been made to this home such as the NEW kitchen with fine wood cabinetry, stainless appliances and granite countertops. All the interior doors and hardware are new and there is a finished basement. Relax on the deck overlooking the expansive, level, lush property or sit out front on the bluestone patio. All this and more! CALL/TEXT 914.230.0650 for more details and a private showing today.